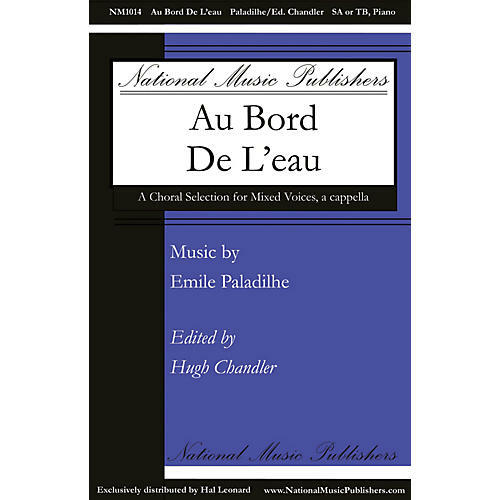 Emile Paladilhe (1844-1926) was a French composer whose compositions epitomize the French late Romantic style. The fluid melody bounces gently on a buoyant and beckoning harmonic stream, which is also what the opening text describes. Excellent for treble choirs, high school and older.